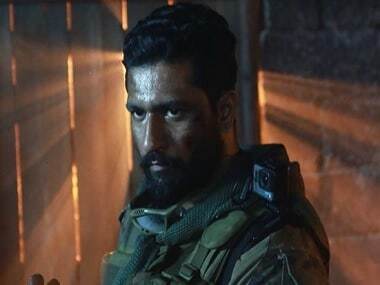 Vicky Kaushal plays Major Vihaan Singh Shergill in Aditya Dhar's Uri: The Surgical Strike. Uri: The Surgical Strike also features Yami Gautam, Paresh Rawal , Kirti Kulhari and Mohit Raina in pivotal roles. Television actress Mouni Roy turned 31 on Wednesday and she celebrated the big day with her colleagues and close friends from the industry.